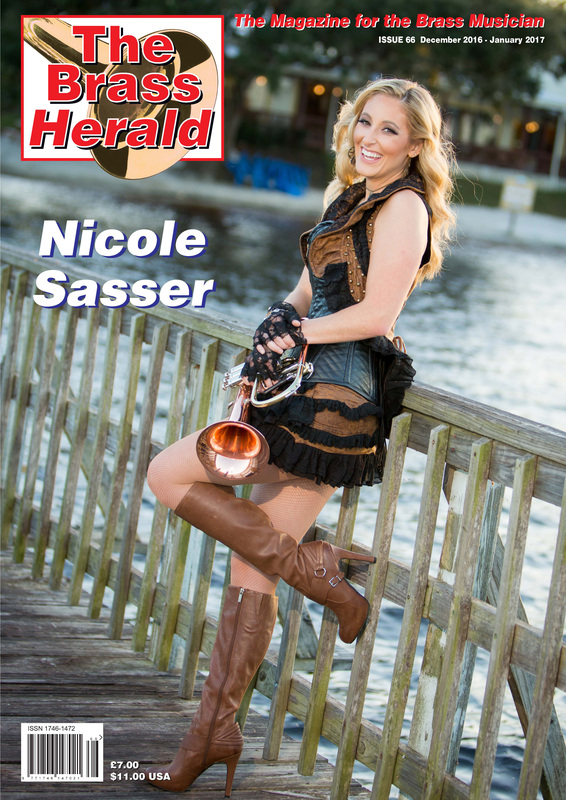 Issue 59 of The Brass Herald is now published. This edition marks the 12th year of publishing – The Magazine for The Brass Musician. 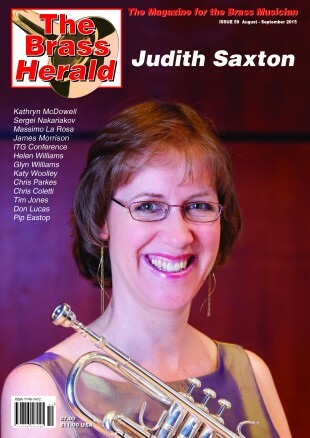 As always we have ninety two action packed all colour pages for you which features the trumpet and cornet virtuoso Judith Saxton from the USA as the front cover story.